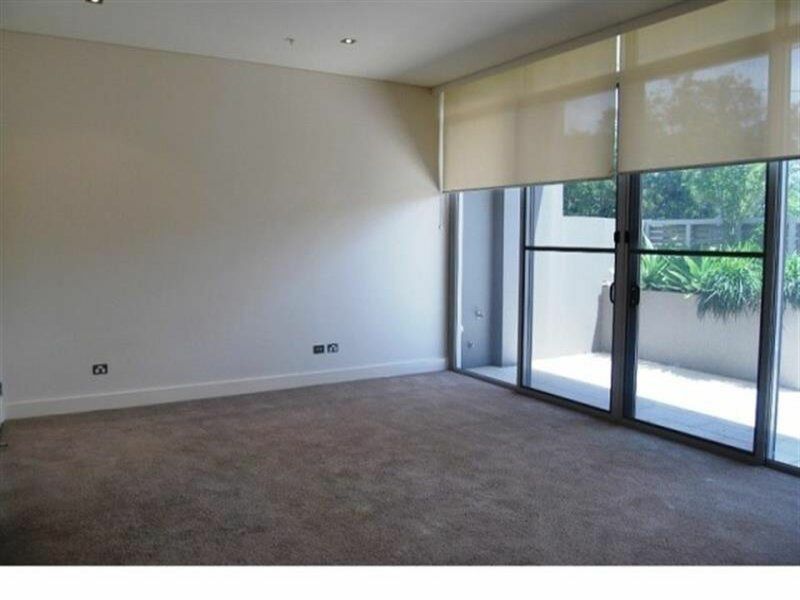 This terrace home is perfect for both relaxing or entertaining in style. 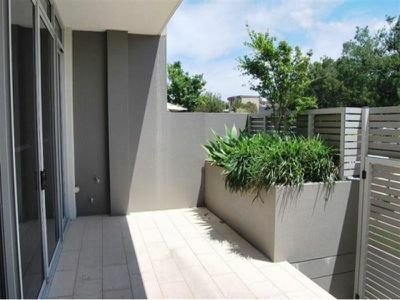 Featuring a spacious and versatile open plan living area that opens onto a private courtyard. Two bedrooms upstairs are generous in size, feature built in wardrobes and are serviced by a main bathroom that is stylishly appointed and finished. Ideally located you are minutes from the best that the city has to offer. Indulge in the cities finest dining and shopping, take a short stroll to the beach or just relax at home and enjoy your exclusive access to the pool. Full security building with double remote garage with internal access. 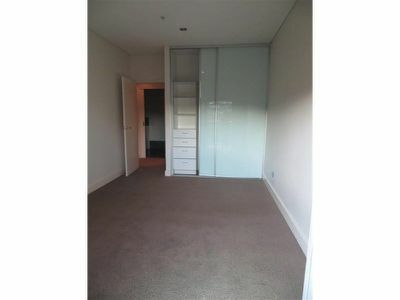 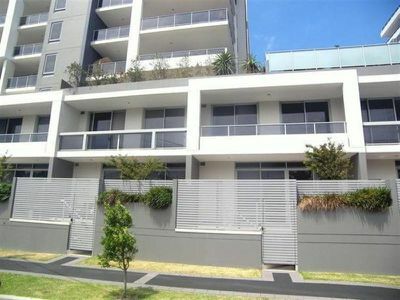 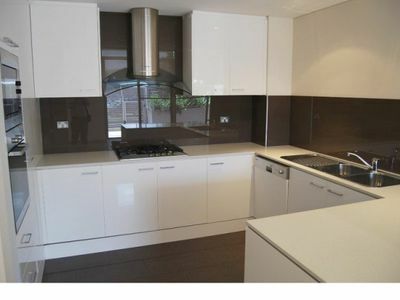 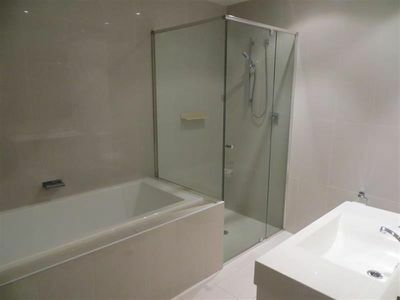 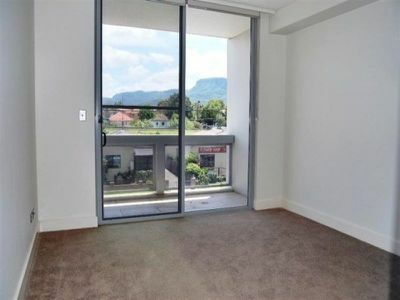 This apartment is located in Victoria Square and on Belmore St side.